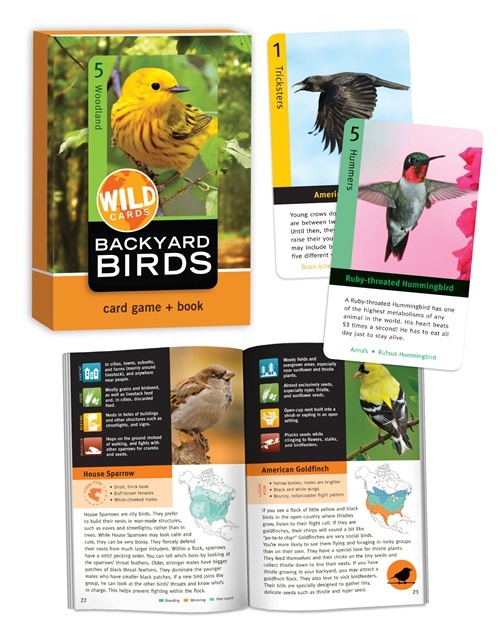 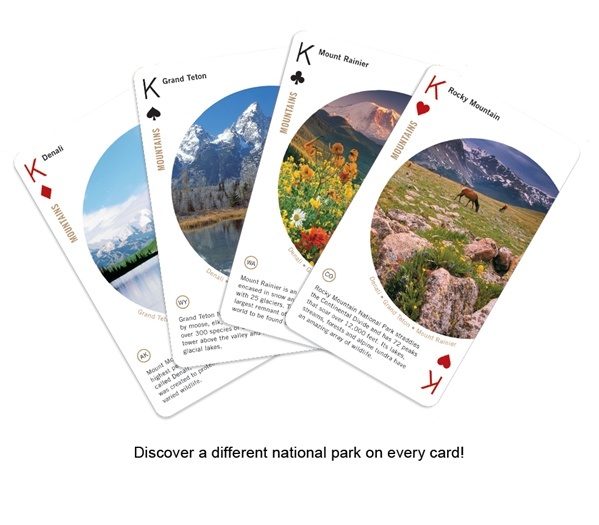 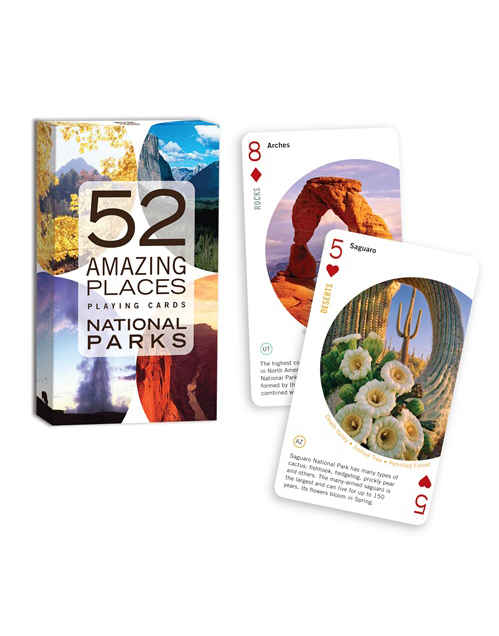 Discover 52 amazing national parks as you play dozens of card games. 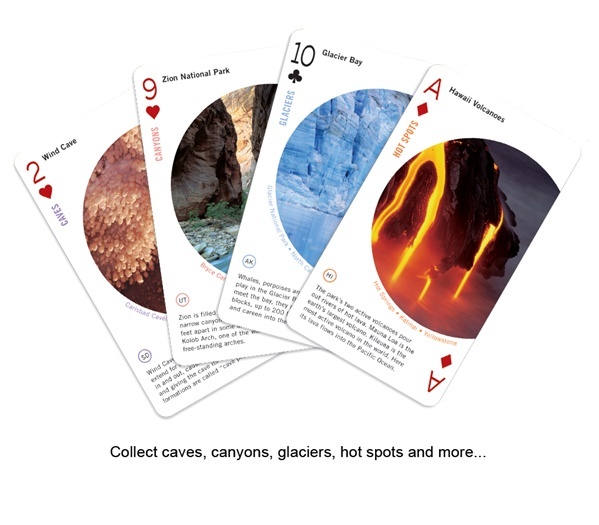 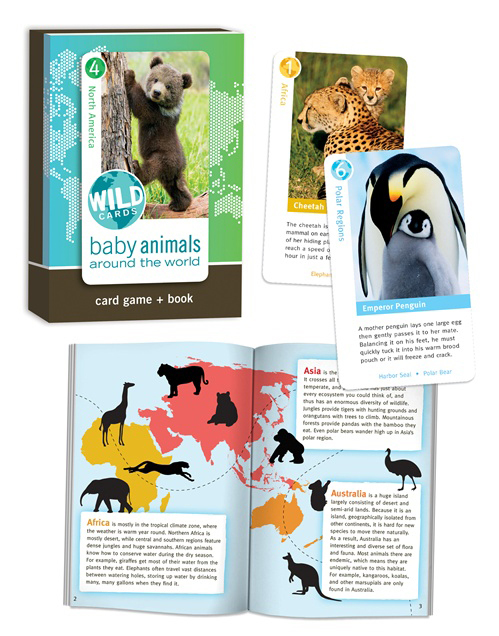 Collect canyons, mountains, caves, deserts, and other amazing places as you play “Go Fish” and read fun park facts on each card. 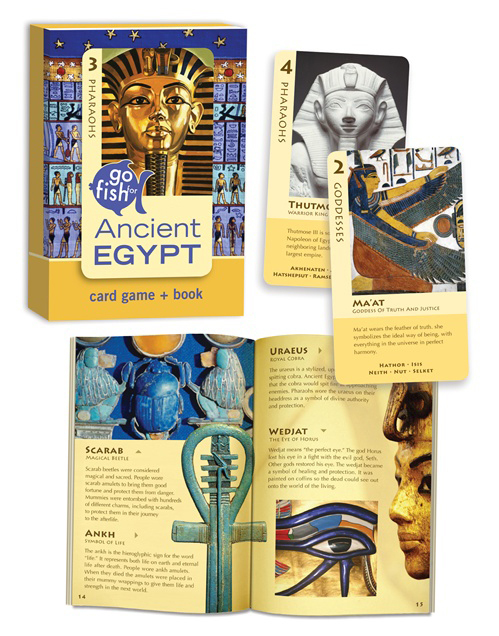 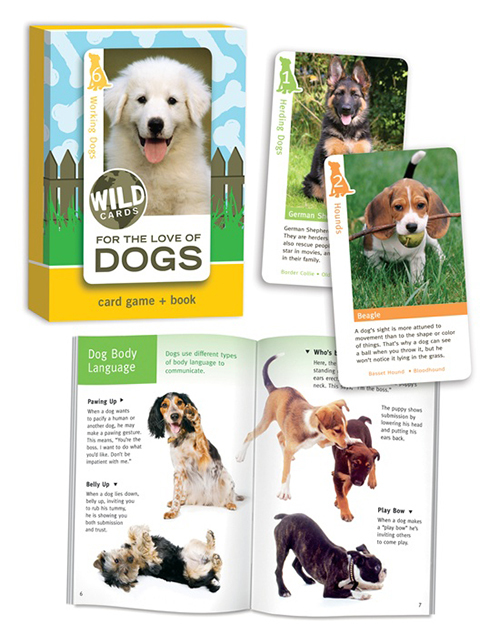 Or use this complete 52-card deck to play all your favorite card games.